Forgetfulness and memory loss are common in people of all ages. For example, misplacing your keys, walking into the kitchen and forgetting what you went in for, or forgetting someone's name. This type of forgetfulness is normal and generally not cause for any alarm. Mild cognitive impairment is when your memory or mental function gets worse, but it's not enough of a problem to affect your day-to-day life and activities. If you have mild cognitive impairment, it's more likely that you'll develop dementia, especially if your main difficulty is with memory. But some people with mild cognitive impairment never get worse, and a few eventually get better. Dementia is a more serious form of memory problem. Symptoms of dementia are complex and varied. Some common symptoms are short-term and long-term memory loss; difficulties with language, understanding, and reasoning; and problems remembering how to do everyday activities. 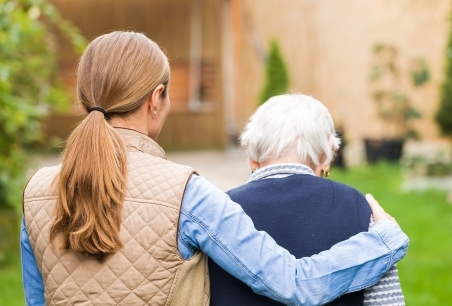 Although dementia is more common in older people, it can affect younger people too. See the Younger people with dementia page on Alzheimers New Zealand's website. It's also important to know that not all older people get dementia (about one person in five over the age of 80 may get it). If you're concerned about your memory or brain function, or you're developing any of these symptoms, make an appointment with your general practice team.